Inspired by John Coltrane and West African music. 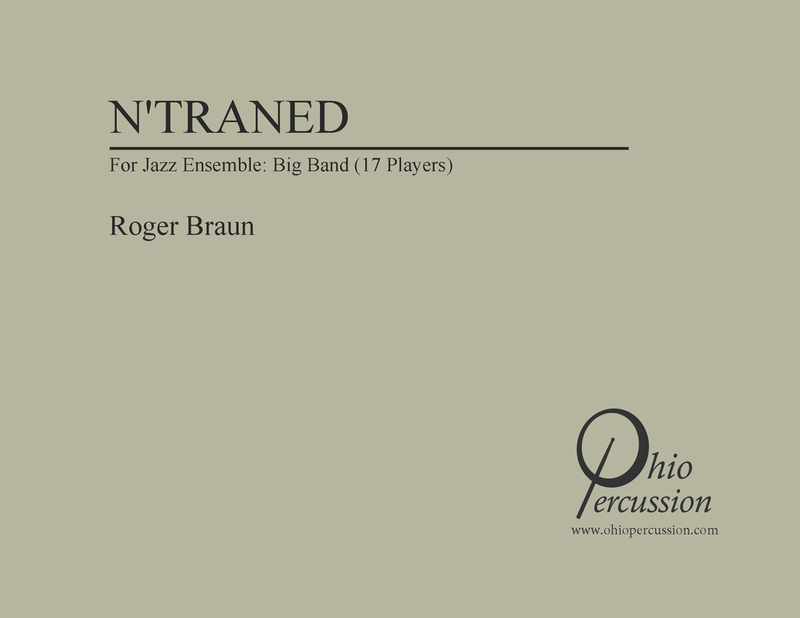 Versions for big band, jazz percussion ensemble, and large jazz combo. Percussion Quartet featuring two solo hand drum parts. Versions with string quartet or saxophone quartet.